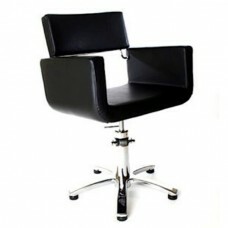 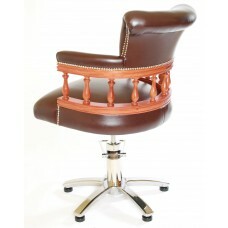 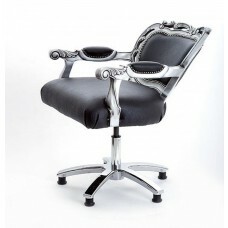 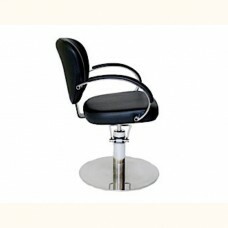 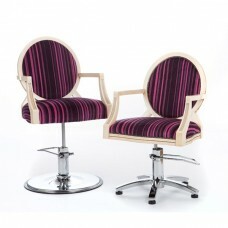 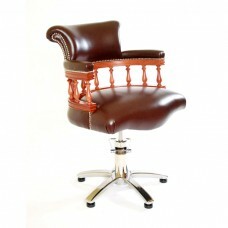 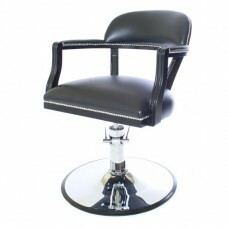 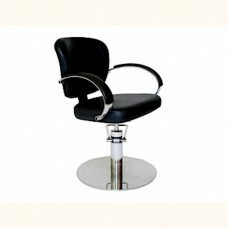 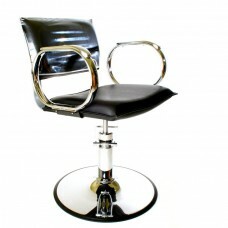 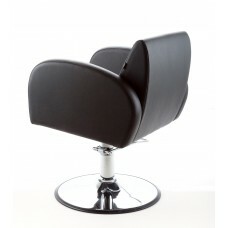 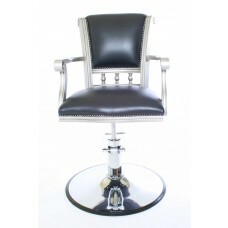 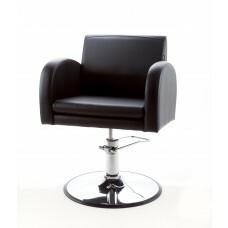 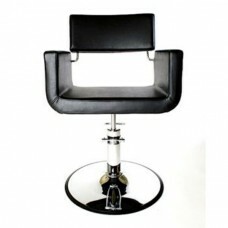 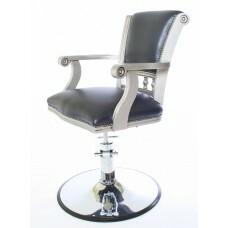 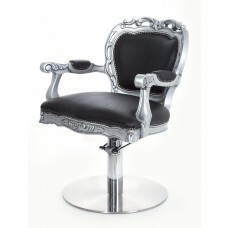 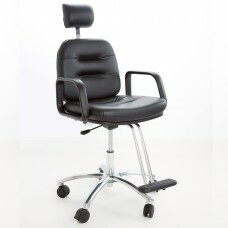 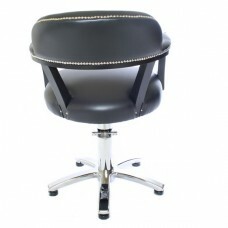 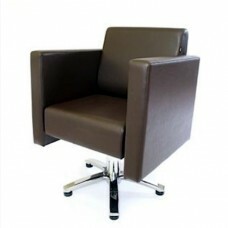 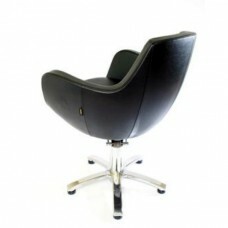 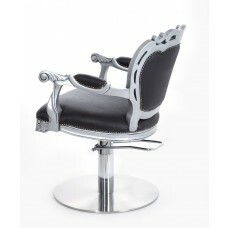 Choose WBX Styling chairs for unsurpassed build quality and immediate delivery on many items. 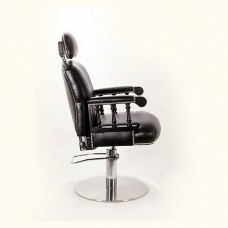 WBX has hydraulic bases that are built to last for years. 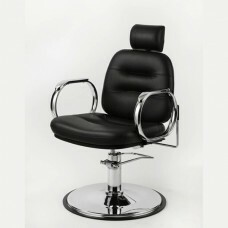 Their bases have the thickest chrome plating possible on solid alloy not pressed steel like cheaper products from the far east, with perfect stitching and highest grade materials. 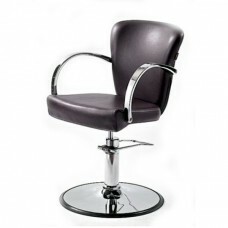 WBX offer colour choice and fast delivery! 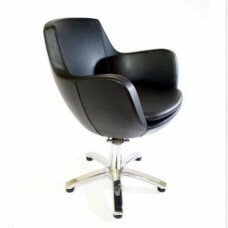 A colour swatch is available by PDF at top of the page, Feel free to call us on 0151 486 1112 for deals on larger orders and to specify colours.